You should be logged in to contact bagish207 to ask for this sheet. 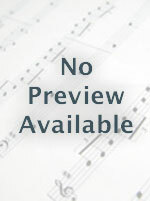 Piano, Sheet Music Download. Artist: Traditional. Writer: James R. Murray.